Drain cleaning is a tough job that requires the right tools and the right plumber. When you need your drains cleaned you need Texas Master Plumber. Whether you need drains cleaned in your bathroom, drains cleaned in your kitchen, or any drain in your home or office, Texas Master Plumber, a qualified Houston Plumber, is on the job. Our experienced Drain Cleaning Plumbers can get your drains flowing like new. Our knowledgeable Houston drain cleaning plumbers are experienced and courteous, explaining the situation and the best course of action to remedy the problem. Backed up drains stink and are unsanitary. Don’t waste any time or expensive chemical agents that are dangerous and in many cases ineffective. We are the most requested drain cleaning plumber Houston Texas has. This is because we are on time, fast, and friendly. We appreciate the opportunity to earn your business for your drain cleaning issues and any other plumbing issue you may experience. There are many things that qualify Texas Master Plumber to be your drain cleaning solution. We hold master licenses, we are bonded and insured, and all of our service technicians are qualified plumbers. We arrive in company vehicles, we are uniformed, and each of our plumbers undergoes regular training to stay on top of the latest trends, and techniques in our industry. Not all drains are created equally. Many drains, depending on their location within your home or office may present unique challenges that require an experienced plumber. Other drainage issues can be the result of poor plumbing installation. In most cases, clearing a drain can be a relatively easy task. Often time by cleaning one drain you actually impact the flow of other drains. For example, you might not realize this, but your kitchen sink and laundry drains are usually connected together and impact one another. Your bathroom fixtures such as your toilet, sink, shower and tub all share the same drain in most cases. If you have a line blockage leading to your main drain and not solely a fixture blockage the main blockage can impact other fixtures in your bathroom as well. Kids will be kids, and they always seem to find a way to get that new action figure lodged in your drain pipes. It’s okay if you smile you know what we are talking about. Or have you ever lost your wedding band down the drain of your kitchen sink? We can’t tell you how many panicked phone calls we have received for this kind of incident. If you have lost something down the drain of your kitchen or your bathroom sinks it does not mean it is necessarily gone forever. But just in case it happens in the future, immediately turn all water off. Place a small bucket under the drain pipe beneath sink. Chances are good your missing article is right there in the “J” trap! All you need to do is disconnect the pipe at the “J” trap and retrieve your precious item…or Pokemon action figure. Never use acid-based, caustic products to clear grease clogs in you sink drains, this is really ineffective. At best they will merely melt the grease temporarily only to re-solidify somewhere down the line. A simple cup of bleach or a similar product that will change the grease into CO2 + water is a better choice. In addition, they are safer to keep under the sink with small children and pets around. Whenever using chemical agents for plumbing projects always keep good ventilation. We advise calling a professional to handle these kinds of projects as opposed to doing them yourself because we have experience and the right tools for the job. For Drain Cleaning Plumber Houston Texas Calls Texas Master Plumber. Texas Master Plumber Is A Qualified Plumber. 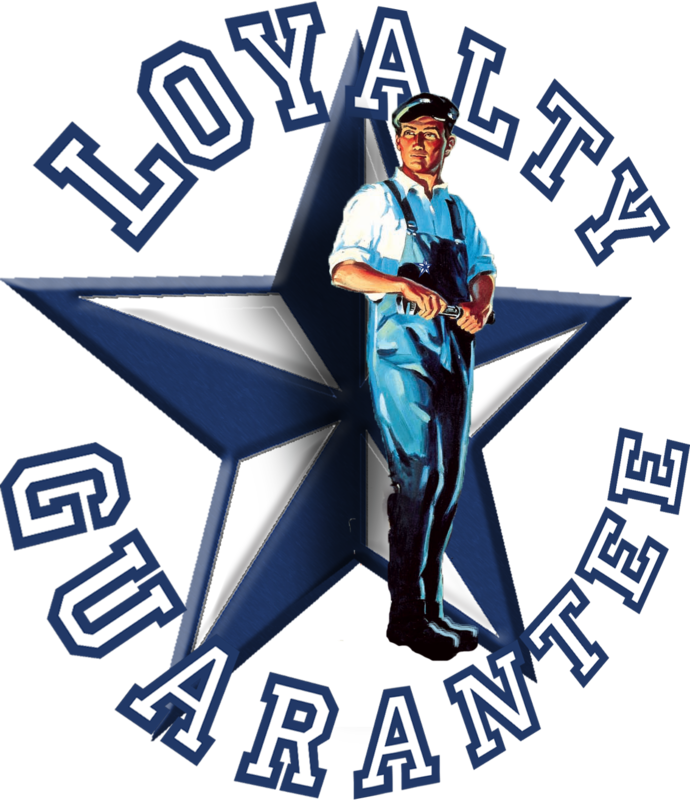 To contact Texas Master Plumber give us a call or fill out our contact form below and one of our qualified customer support agents will follow up with you in a timely manner. Proud Angies List Super Service Award Winners!